It’s late but still Monday. 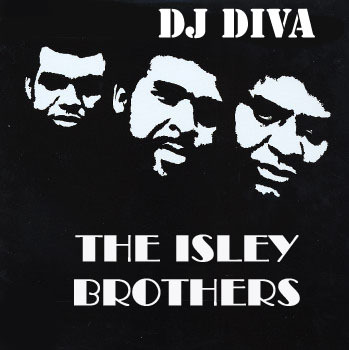 This week I’m continuing the slow jam series with the Isley Brothers. You can’t make a old school slow jam mix without them and I decided to make a mix of most of my favorites. I hope you enjoy it! It is Thanksgiving and NO Gospel Mix? BTW, one very, very, very minor “oh man, she DIDN’T include THAT song” comment about the mix. On the Brother, Brother, Brother album (that’s the one where the graphic for this post comes from) they have a GREAT ballad called “Love Put Me On The Corner”. My, my, my my my… luv that one. Give it a good listen, I’m sure you’ll use it in a future mix soon. Hugs to my sister in podcasting, “Thank you” for sharing your gift of music with all of us. We really appreciate (and look forward to) your mixes each week!